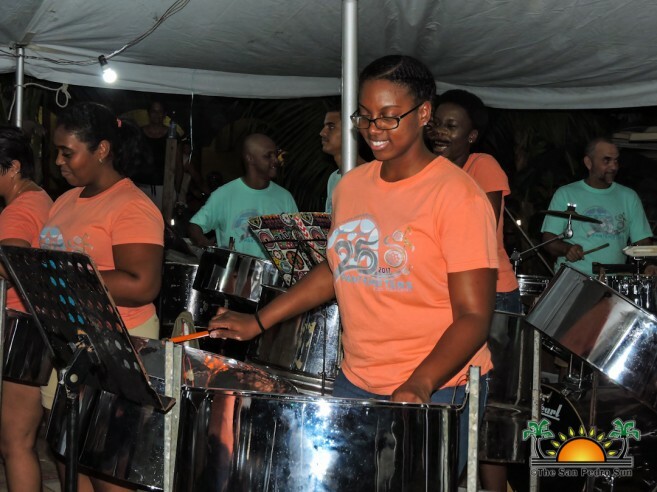 Home » Arts & Culture » After 25 years of drumming, the Pantempers Steel Orchestra celebrate their big anniversary! 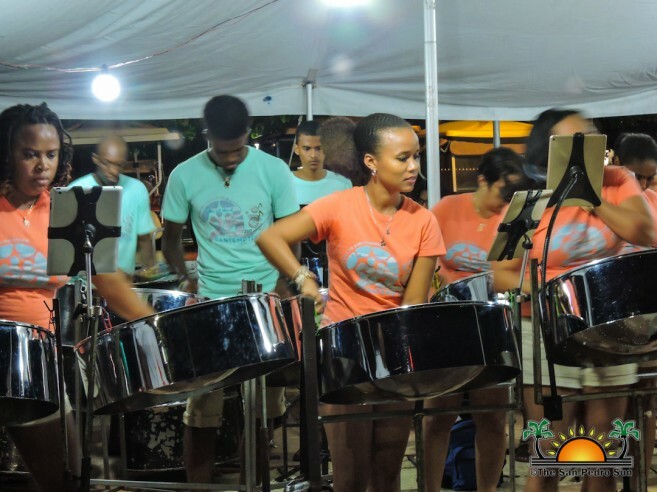 On Saturday night, September 30th, the evening air was filled with the Caribbean chime of steel drums. 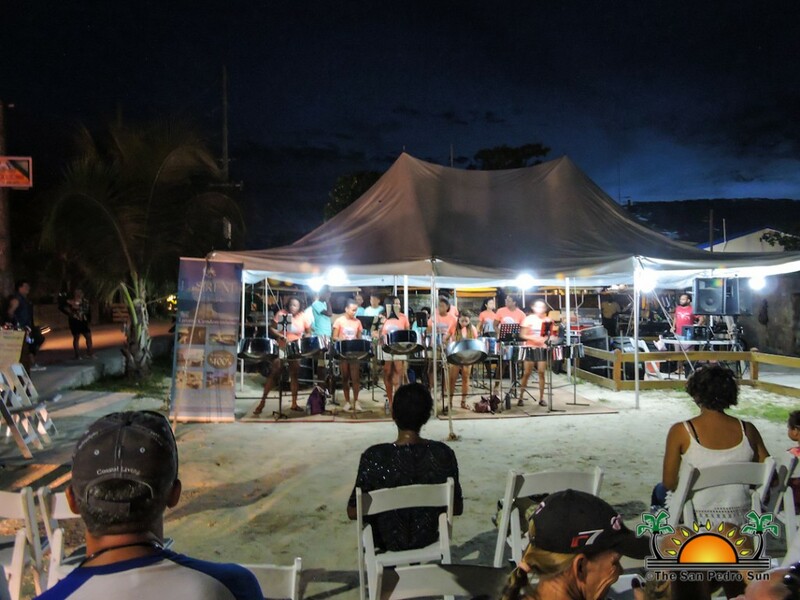 Held at Carlo & Ernie’s Runway Bar, and sponsored by La Sirene Resort and Spa, the Pantempers Steel Orchestra delighted a crowd of all ages while on their 25th anniversary countrywide tour. 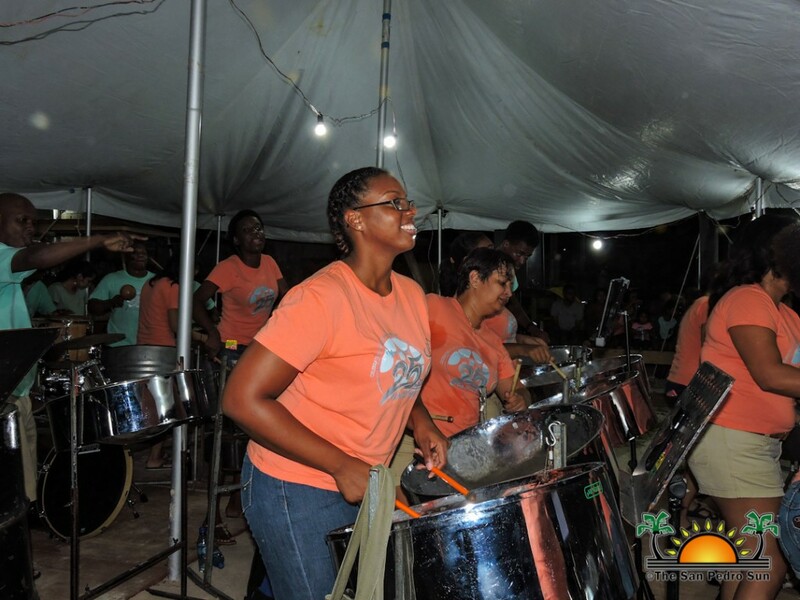 The Pantempters Steel Orchestra first began in 1992 as a university steel band at the University College of Belize. 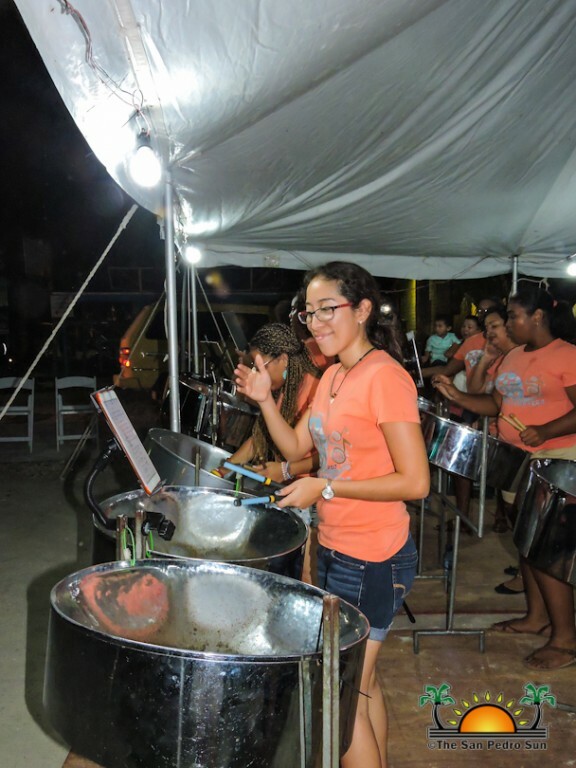 From a humble beginning with no more than ten members, the band rose in the entertainment circles, becoming one of Belize’s premier steel orchestras. 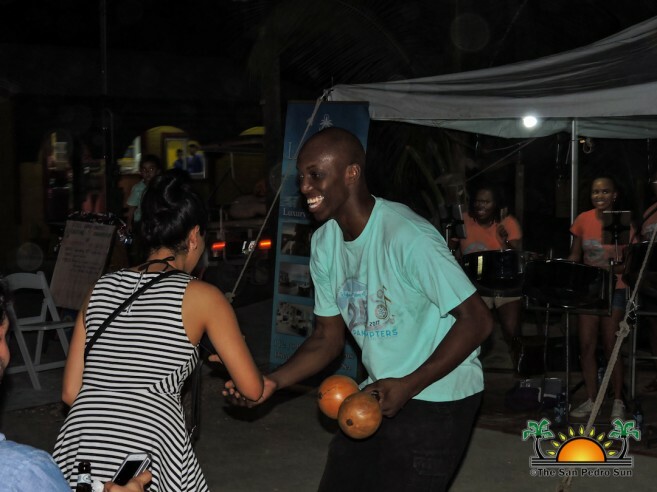 Featuring a culturally dynamic repertoire of music, they also play popular favorites like Despacito by Luis Fonsi, Madonna’s Isla Bonita, Could You Be Loved by Bob Marley and even the catchy theme song from Mission Impossible. 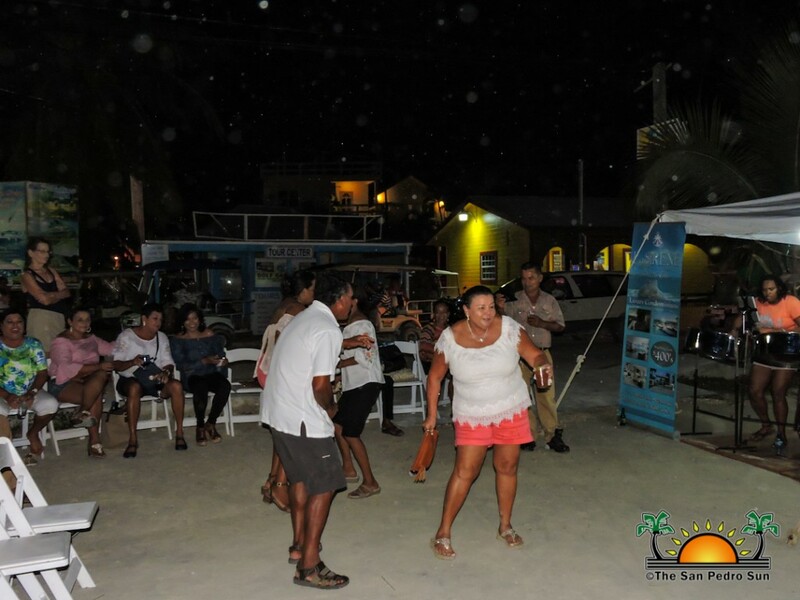 During a performance break, Musical Director Hershel Armstrong took the opportunity to recognize the sponsors, thanking La Sirene Resort and Spa, Caribbean Queen, Carlo & Ernie at the Runway Bar and Patty Arceo. Armstrong went on to say, “We want to let everyone know that this is a part of our big 25th-anniversary celebration so this year the band is in existence for 25 years…some of the people you see here weren’t even born yet…we keep growing, we keep moving from generation to generation, and we wanted to celebrate by giving back to the country. 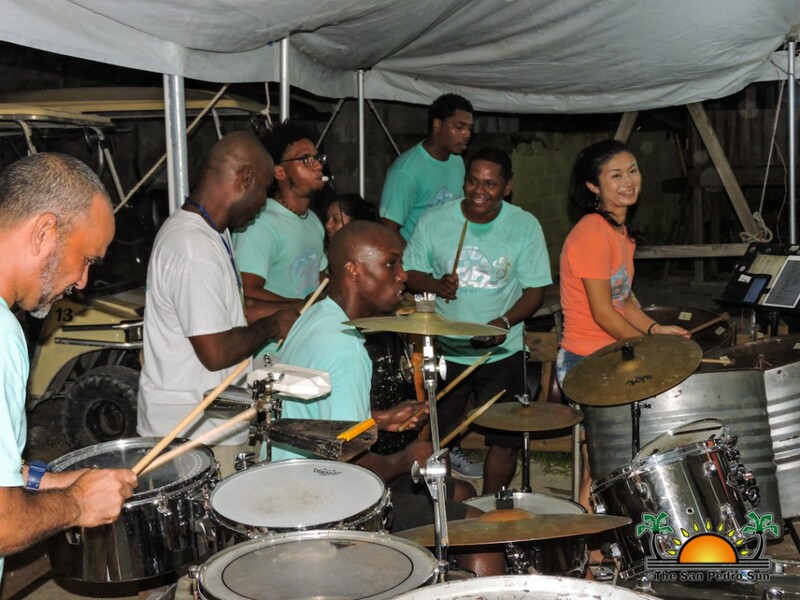 So, thanks for your support and we hope you enjoy the rest of the show.” The orchestra includes first and second-generation members, ranging in ages from 52 to 19. 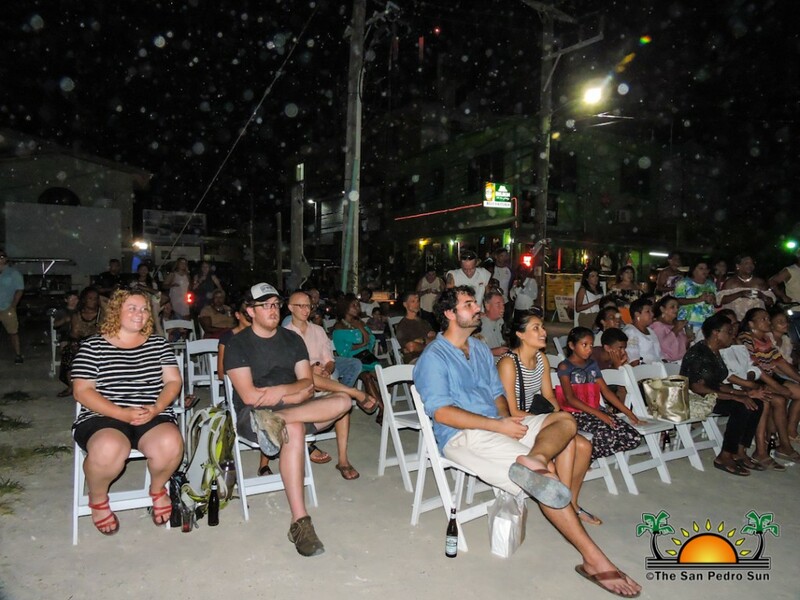 As the evening progressed, the enthusiastic crowd of locals and tourists alike could not resist the contagious rhythms of the drums, with many dancing under the moonlight. 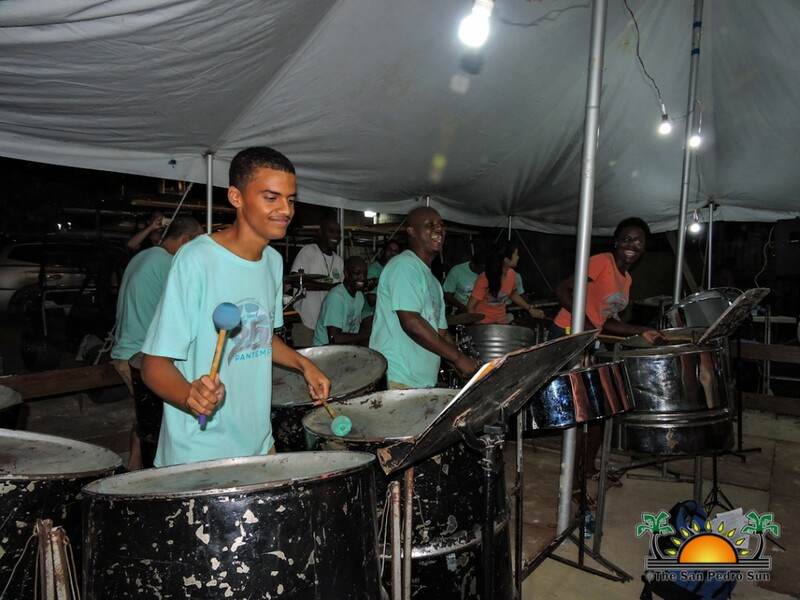 Congratulations Pantempers Steel Band on your 25th anniversary; we always welcome you to La Isla Bonita!